High quality plastic weight belt buckle with quick release. Great for use with nylon or rubber weight belts. 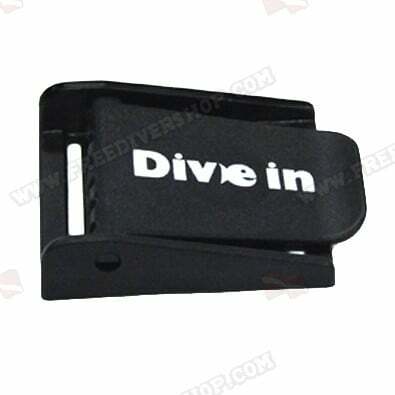 High quality plastic weight belt buckle with quick release.